King George School Lofts & Residences Condos is a new condo development at 400 Park Avenue, Newmarket ON L3Y 1V8. It will have luxurious 25 condo units. For over a century, the King George School building on 400 Park Avenue has given a lot to the community of Newmarket—as an educational centre, cultural hub and historic landmark. Designed by O. E. Trench and built by local contractor McIntosh, the structure is a well preserved example of early 20th century architecture, and one of Downtown Newmarket’s historically significant buildings. The Rose Corporation is committed to giving back to the King George School building with a long-deserved restoration. 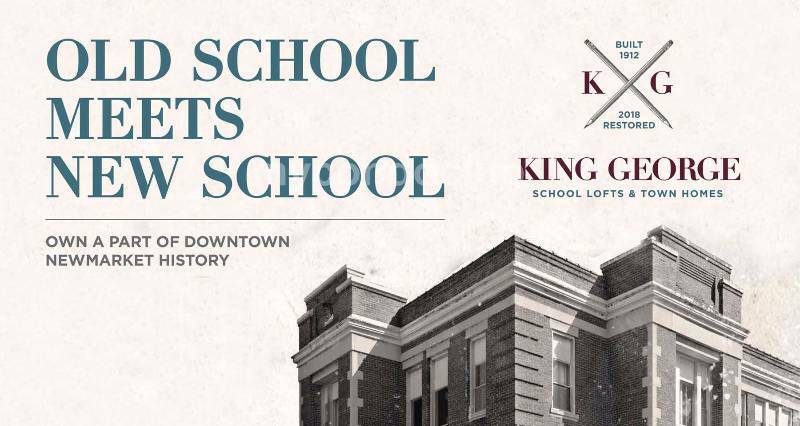 More than just preserving a building, the King George School Lofts & Town Homes will revitalize a legacy of community-giving: now with lofts instead of classrooms and residences instead of playgrounds. A renewed heritage for a new generation of Newmarket residents. 25 unit infill residential development in a charming stable residential neighborhood within Historical Downtown Newmarket. 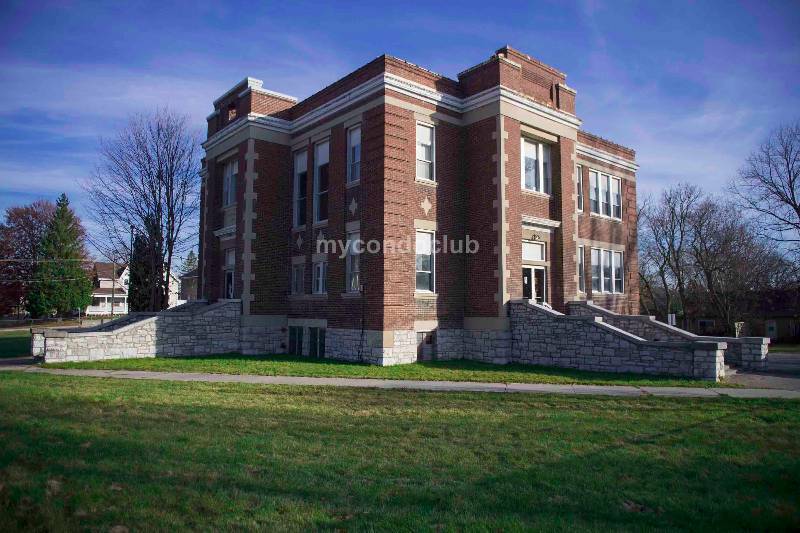 An Existing 100-year-old school house to be revitalized as luxury condominium residences and with exquisite freehold town homes in the former schoolyard.